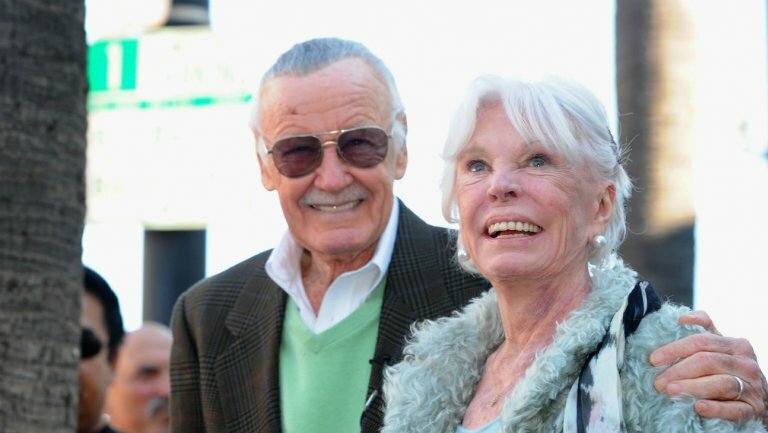 Joan Lee, the wife of Marvel Comics legend Stan Lee, died Thursday in Los Angeles. She was 95. The pair, who met when the Marvel boss was supposed to take her friend on a date, were married for 69 years. Stan Lee has been with Marvel for 75 Years!